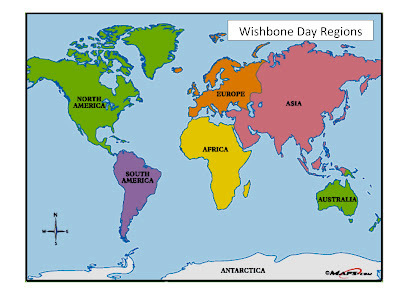 Wishbone Day: Regional Liaison for Asia on board!! 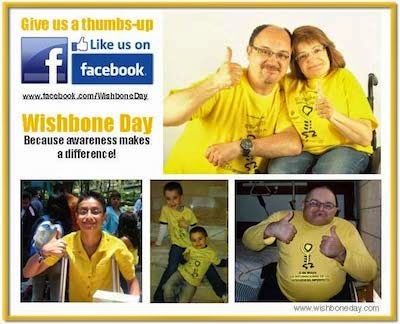 Wishbone Day 2012 is shaping up to be our largest Wishbone Day yet. 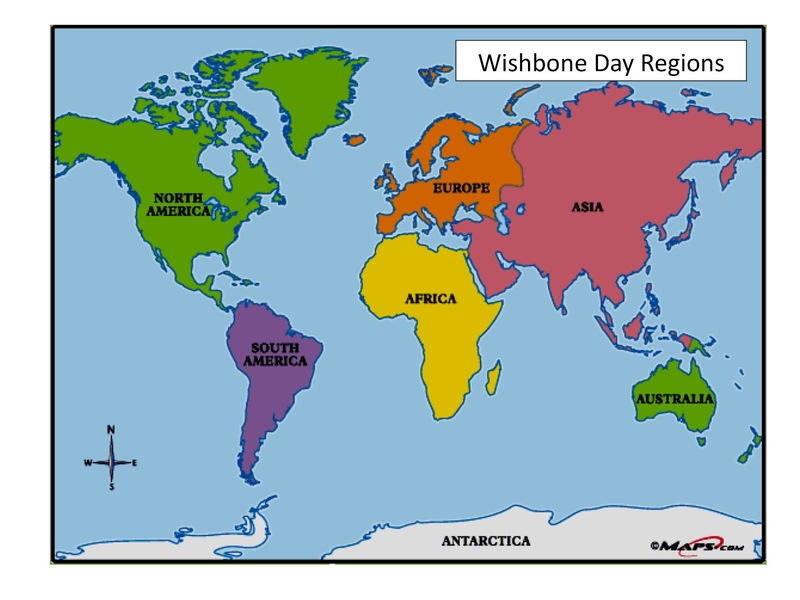 We're anticipating large numbers of people and communities to get involved and our new regional roles will assist in bringing Wishbone Day news to your inboxes as it unfolds. 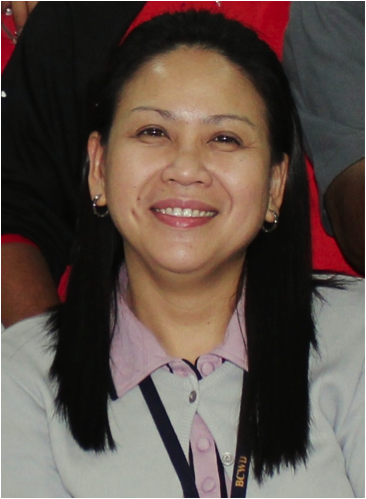 I’m Jeneth Catapang from the Philippines. My friends call me Jen. I am 36 yrs old, married and I have 2 children, both with Type 1 Osteogenesis Imperfecta. I am a Chemist by profession. I chose to Advocate for OI Awareness because I believe that providing factual information is essential to a better understanding of OI and further leads to a better quality of life of our children in a holistic sense. This is the best gift that we can give them, and their (future) children. Please join us in welcoming Jeneth to the Wishbone Day team. Stay tuned over the coming days and weeks as we introduce you to the Regional Liaison for Australia, Europe, North America, South America and Africa.